Club Med | 7o7 Marketing | We power your brand. (Deutsch) Urlaub für alle Sinne. 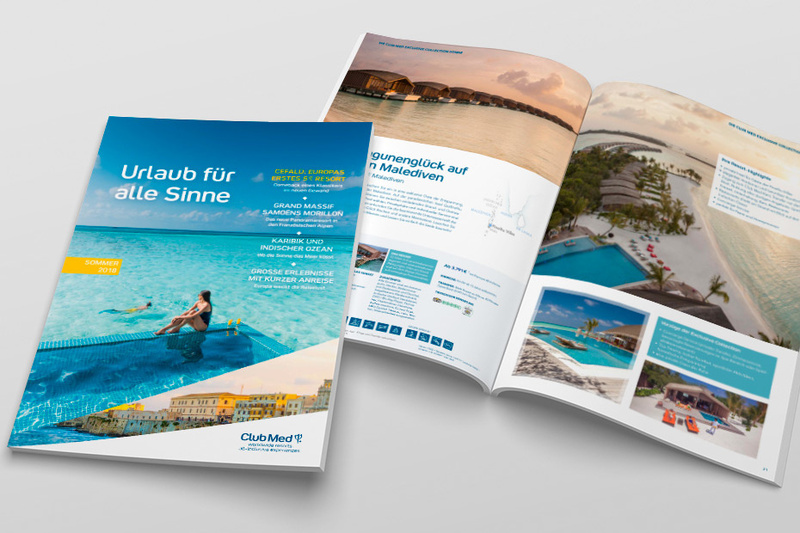 The tour operator Club Med hired us to produce their catalog and other previews. Club Méditerranée is the leading specialist for premium all-inclusive holidays with more than 65 sun- and ski resorts on four continents as well as a sailing cruise ship.